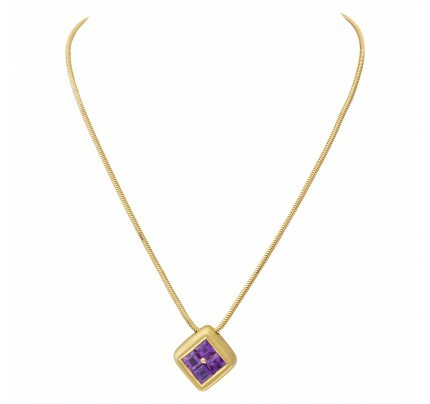 Star of David diamond pendant in 14k on gold chain with app. 1.50 carats in diamonds (G, Si). Unfolds for an entirely different look! 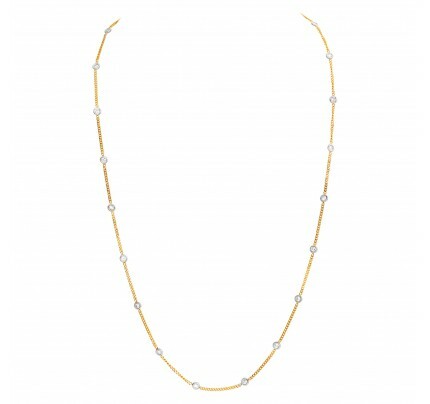 Heavy Link necklace in 18k yellow gold with onyx accents. Length: 18" inches. 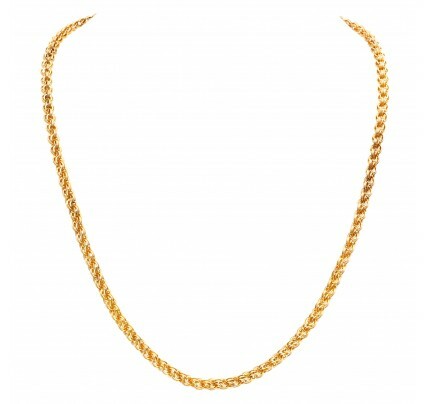 Gents link chain in 14k white gold. Length 25 inches. 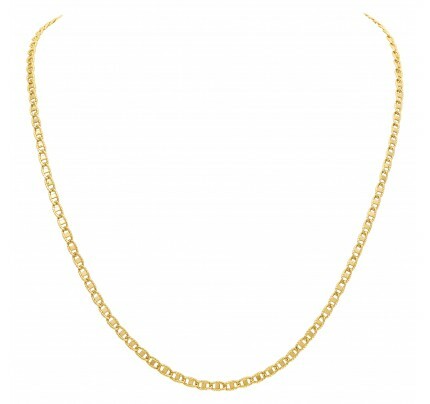 14k Yellow Gold Chain 20 Inch Length. 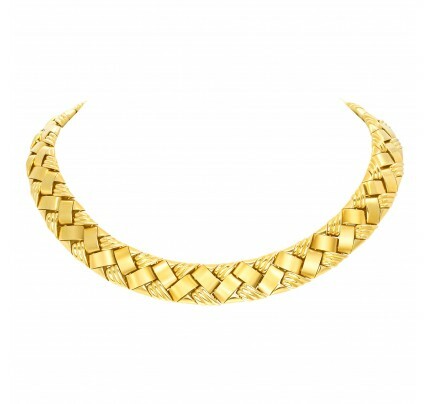 Intricate 14k yellow gold link necklace. Width: 4.8mm. Length: 20 inches.